The second book in the same realm with King of Code, but certainly can be as a standalone, although I liked having the story on Harper, the genius sister, and all the other small town, crazy side characters. Catherine is the big sister who gave up her life to help the town that needed her. 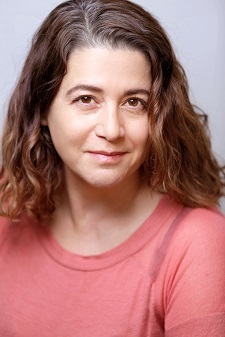 Now that her sister is finally finding her own happiness and the town is starting to get back on its feet, Catherine is left feeling alone and unneeded. She's been dormant since the boy she gave her virginity to left her at 16 to make something of himself. Christopher, taking the words of Catherine's parents so long ago after being caught together intimately, has gone to New York to try to become something worthy of their daughter. Thirteen years has gone by and he's never contacted her, never came back for her. What is Catherine waiting for? When she gets a letter from Christopher out of the blue, that he's coming into town to bury his dog and wants to see her, she doesn't know where this should go. These two characters have had so much pain and suffering. Missed moments and life gone by, it's almost hard to see them try to get reacquainted! So much has gone by unsaid, unknown. Their reunion is so very bittersweet. It's sad and it's romantic and it's flowery and full of sweet sentiment. White Knight is really just a sweetly told love story of two destined souls finally finding each other again after so long apart. Both characters coming into their own and finding their together. Sweet and soulful and full of feels, my heart was full. 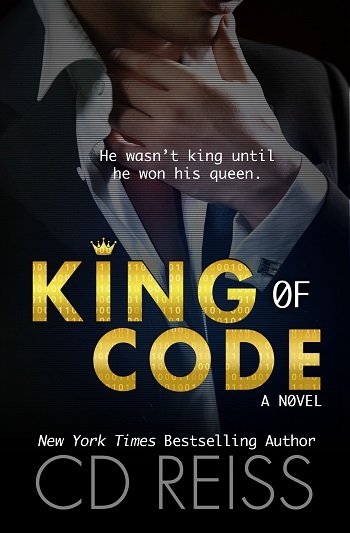 For reviews & more info, check out our stop on the King of Code Blog Tour. 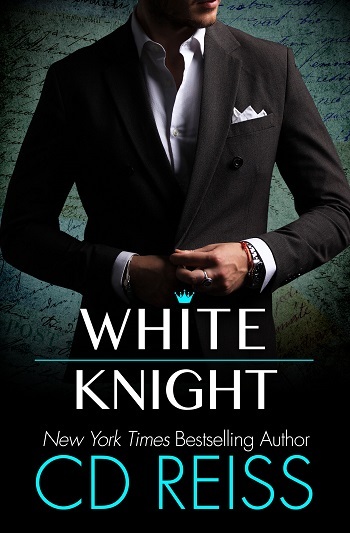 Reviewers on the Wicked Reads Review Team were provided a free copy of White Knight by CD Reiss to read and review for this tour.